The Gentleman Crafter: Happy Thanksgiving From Our House to Yours! 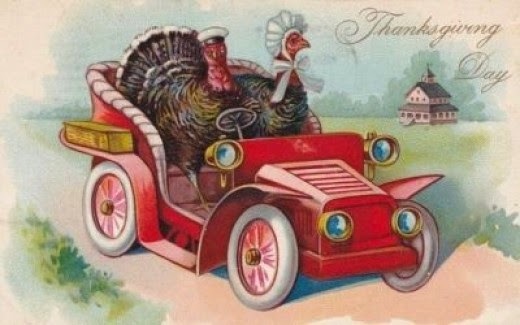 Warm wishes of a Happy Thanksgiving to all my American friends...and best wishes for the day to my amazing European Pals! I hope your day is filled with family, friends and amazing food. I am so thankful to each of you for your love and support! Have an Amazing Day! Happy Thanksgiving!! Happy Thanksgiving! Many blessings to you! Happy Thanksgiving! Hope you have a wonderful day with family and friends! Happy Thanksgiving to you and Cesar, Jim! Thanks for all the creativity that you share with us! Enjoy your day!!!! Happy thanksgiving to you and Cesar! Wishing you and Cesar a very happy Thanksgiving! I am so thankful for your friendship and creative genius! Happy Thanksgiving to you and Cesar!! So blessed to call you both friends! !